Pronor finasteride 5mg, the same as Proscar? 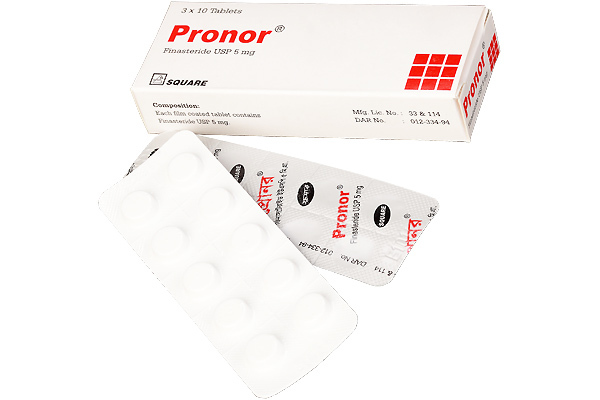 Pronor finasteride 5mg is a generic version of Proscar (5 mg of finasteride /pill), made by Square One Pharma, a Bangladesh company. 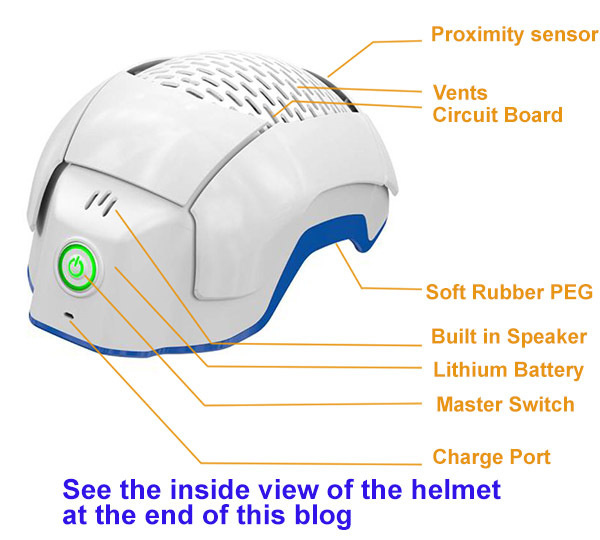 It has 5 mg finasteride in each pill. Finasteride prevents the conversion of testosterone to dihydrotestosterone (DHT) in the body. DHT is involved in the development of benign prostatic hyperplasia (BPH). Both Pronor and Proscar are used to treat symptoms of benign prostatic hyperplasia (BPH) in men with an enlarged prostate. 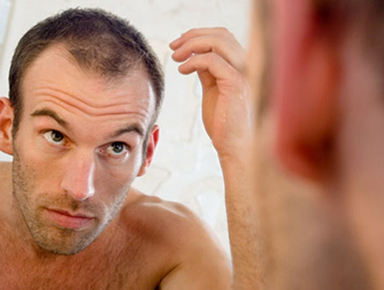 Some people take Proscar and Pronor to treat hair loss as a replacement of Propecia. People usually cut Pronor pill into 4 quarters so there is 1.25 mg of finasteride in each quarter, very close to the amount of finasteride in Propecia (1 mg). One main advantage of doing this is cost save. An even more cost effective and probably safer way is to use topical finasteride like Dualgen-15 Plus products.